Just to let you know that we are having difficulties updating news page on website and reading emails at present. Hope to get things sorted over the weekend but in the meantime feel free to leave messages via the blog or phone/text 07760108466 (+44 outside UK). Tonight's weekly meditation, through 8pm, is based on the crystal focus for today 25th April 2012, as detailed below. Hope you can join us. 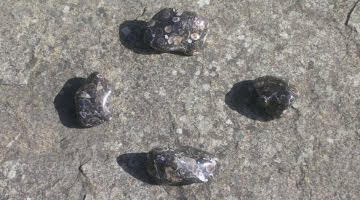 Crystals were opened this morning at 6am, for twenty four hours, to send healing to sea life in distress, as part of our ongoing healing work of the worlds oceans. This is being repeated three times a month through out 2012, on the 5th, 15th. and 25th. These crystal focuses use the snow quartz cairn in the garden at Old Nisthouse, Harray, Orkney, surrounded by four Agate Turritella shown below. It was 'Bag the Bruck' weekend here in Orkney. 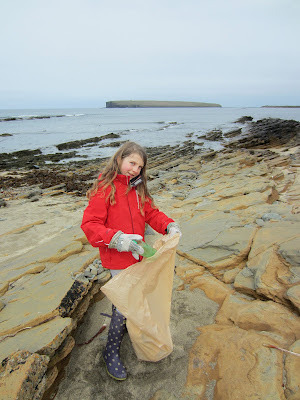 Bruck is the Orcadian word for rubbish and Bag The Bruck is an environmental initiative to clean up Orkney's beaches once a year, after the winter storms and before the hopefully warmer weather brings more people to the sea. We did our bit down at Birsay Links beach. Promisingly we collected less bruck than last year, although we had to leave behind several old lobster pots and nets, which were either too bulky to manage, or buried in sand. The sad thing is that this event is even required - perhaps without the event of plastic it wouldn't be! 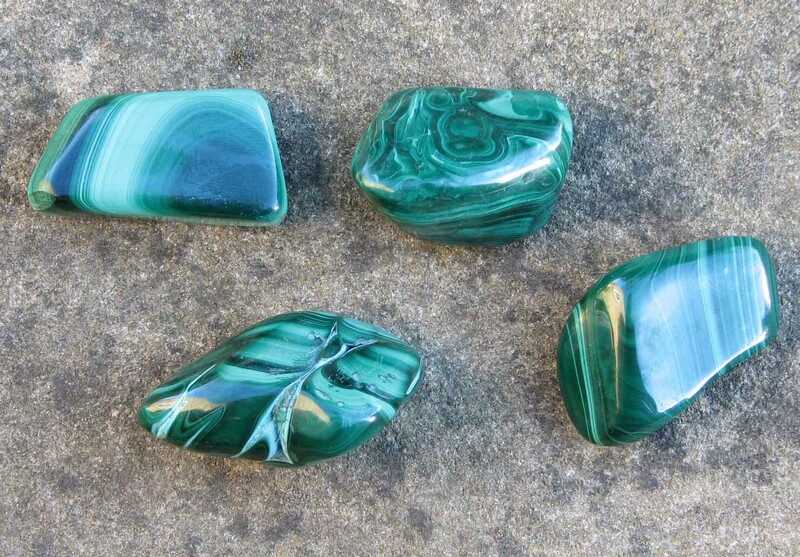 However plastic is incredibly useful and as with so many of the Crystal Earthworks teachings, it is not about not using modern technologies and products, but about using them responsibly. The bulk of our collection on Saturday was plastic bottles all which could have been recycled in the first place rather than ending up up in the sea. For further details of this event and the problems facing our oceans world wide go to the 'Eco Orkney' and 'New Years Resolution For The Sea' links. The grief set shown below, was planted to the hearth area of the remains of one of the cottages at the Badbea clearance village on the North East coast of Scotland ten days ago. This was to clear patterns of grief imprinted to the area during the hardships faced by those forced to eek out a living in this beautiful, yet harsh landscape in the 1800's, having been made to leave their homes and livelihoods in neighbouring glens to make way for the sheep farming of the rich. Clearances occurred throughout much of Scotland through the 1700's and 1800's, devastating many lives and changing the landscape and population of many areas permanently. 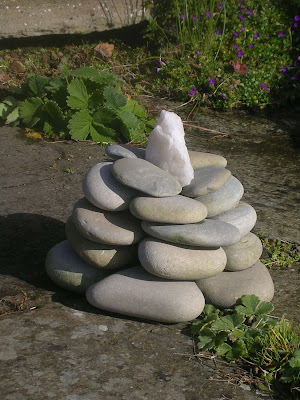 Just returned from a trip to the Scottish Highlands for a family holiday but also planted crystals each day. Will share some of the plantings with you over the next few days to make up for the lack of blog postings whilst we were away and hopefully inspire you in your own crystal planting work. 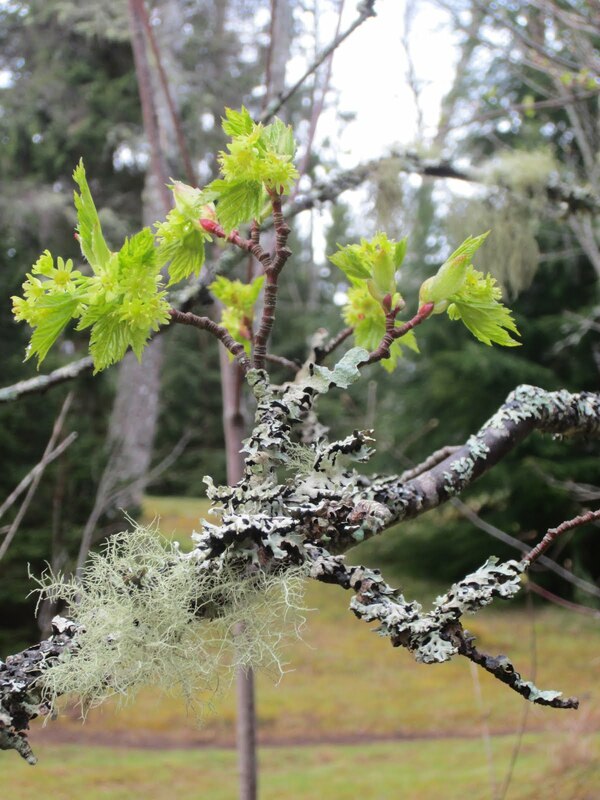 To those of you who have sent in records for crystal plantings over Easter, a big thank you - I am gradually catching up on adding them to our database! I f you haven't planted crystals before and would like to know more, please have a look at our website and get in touch if you would like any further details of how to contribute to this invaluable way of helping heal our planet and her inhabitants. 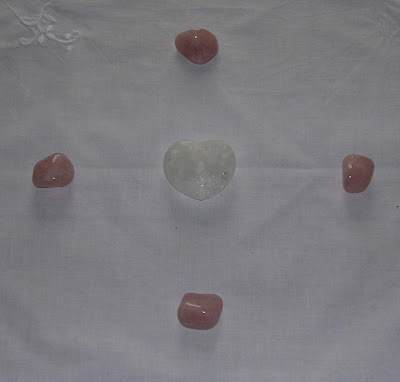 This meditation will use a Pure Peace Set, as shown below. This will be repeated for our Easter meditations through 3pm Good Friday and 12pm Easter Sunday and for next Wednesdays regular weekly meditation through 8pm, all times GMT. Hope you can join us for some or all of these meditations. Apologies re Gap In Postings! Many apologies for lack of postings in recent days - internet access been down for over a week! Up and running again now so will try and catch up with latest crystal plantings, meditation news and more beautiful views over the next few days. We woke up to snow again this morning in Orkney, amazing after last weeks summer like temperatures.